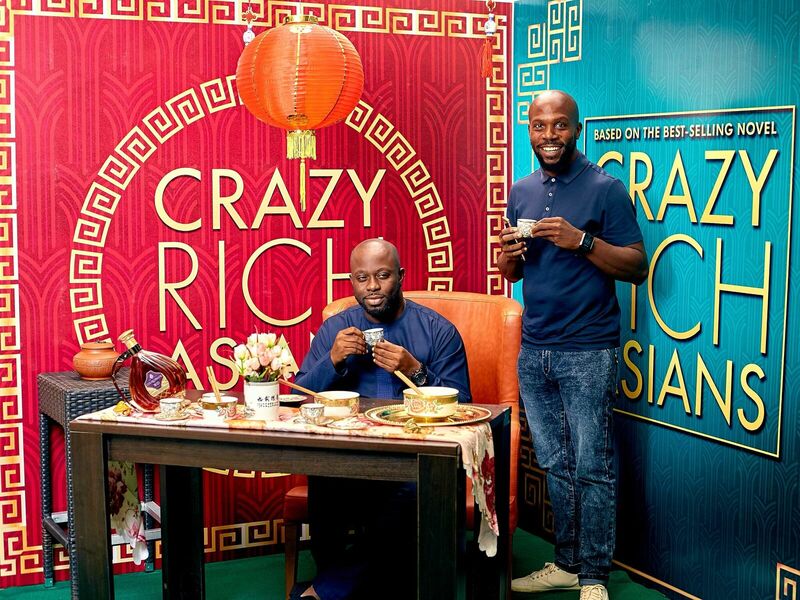 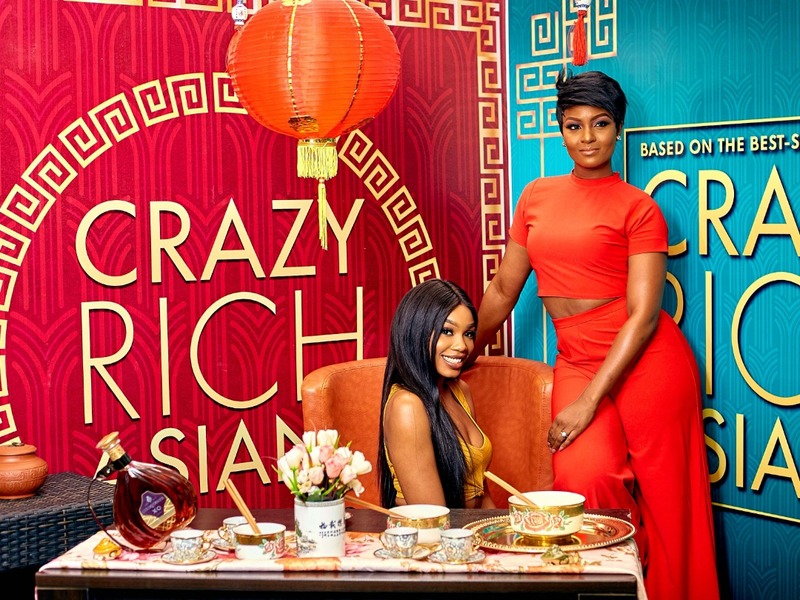 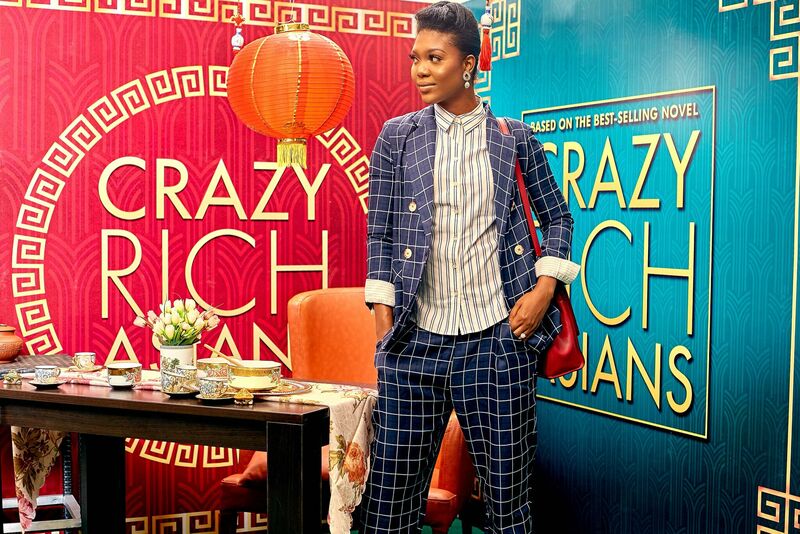 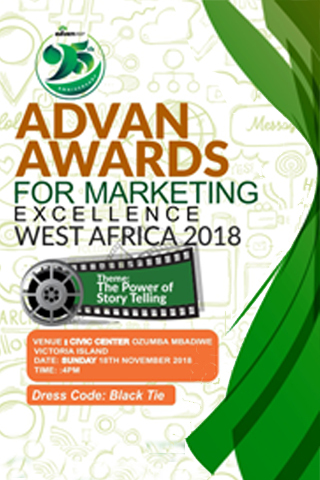 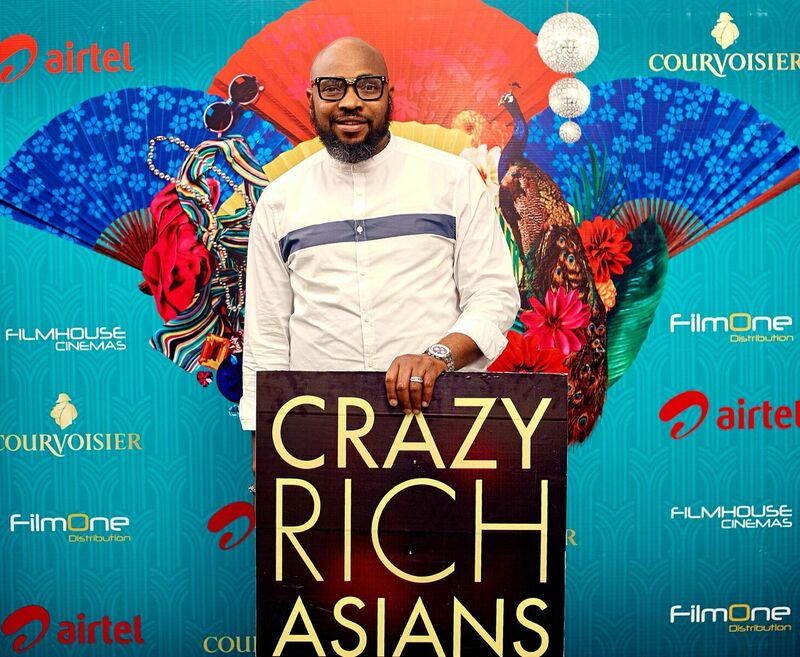 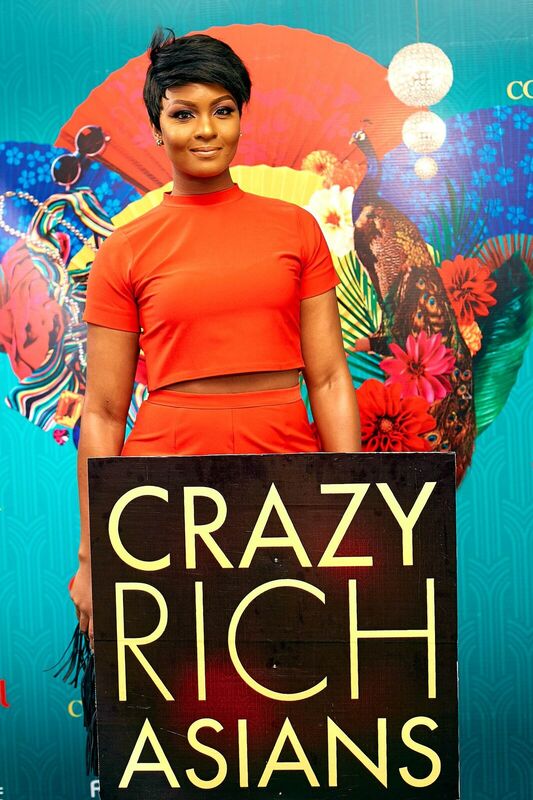 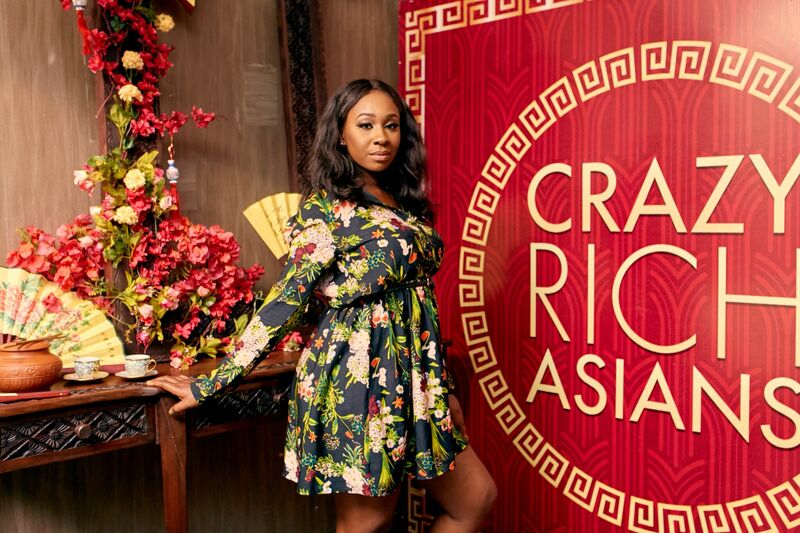 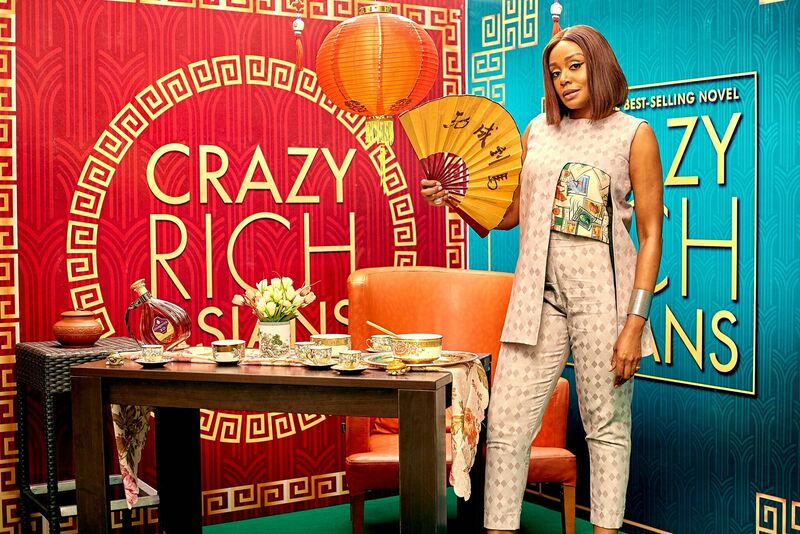 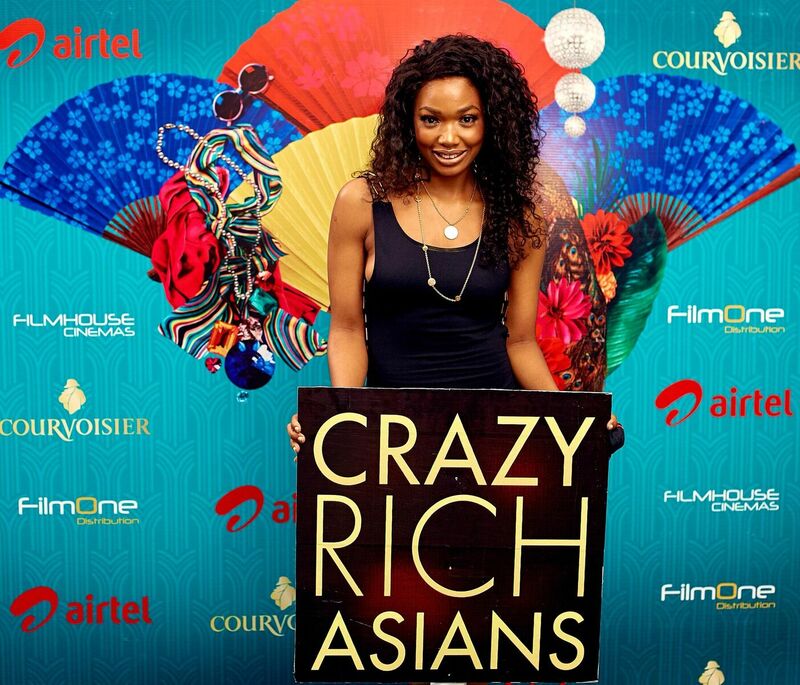 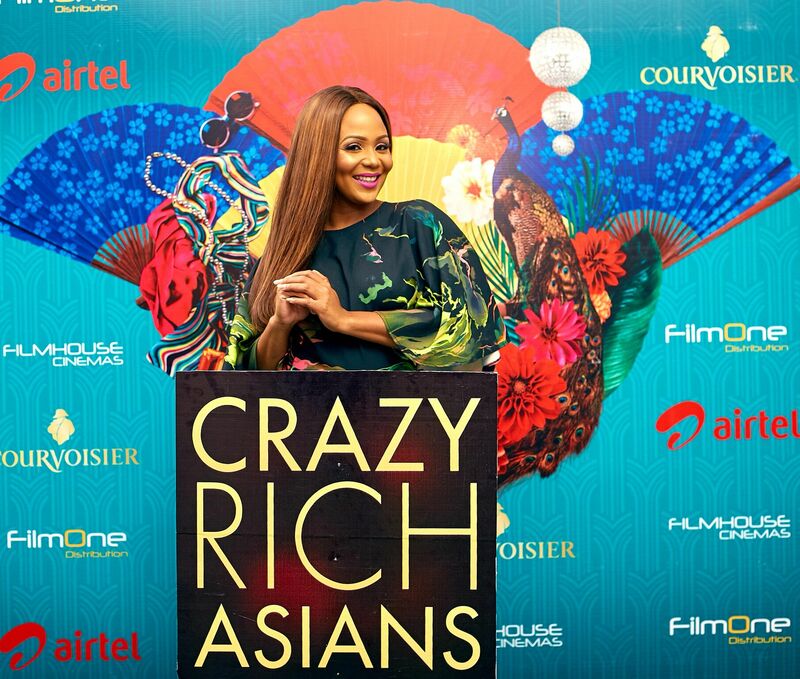 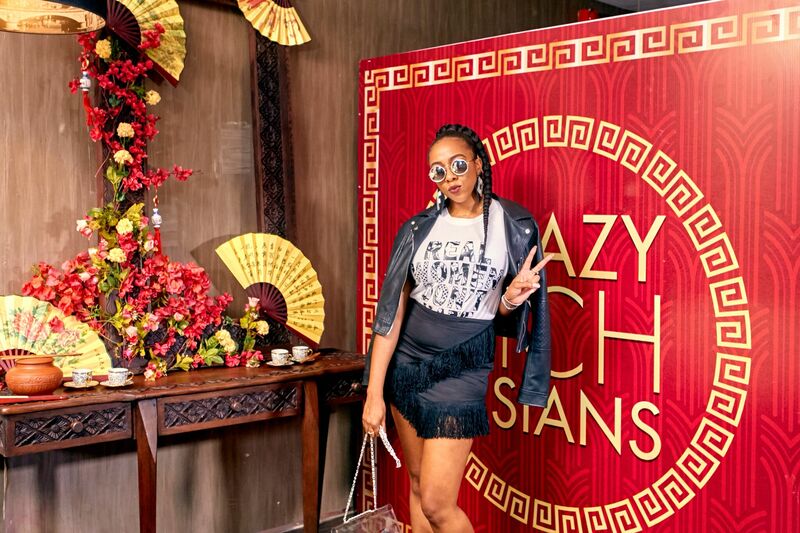 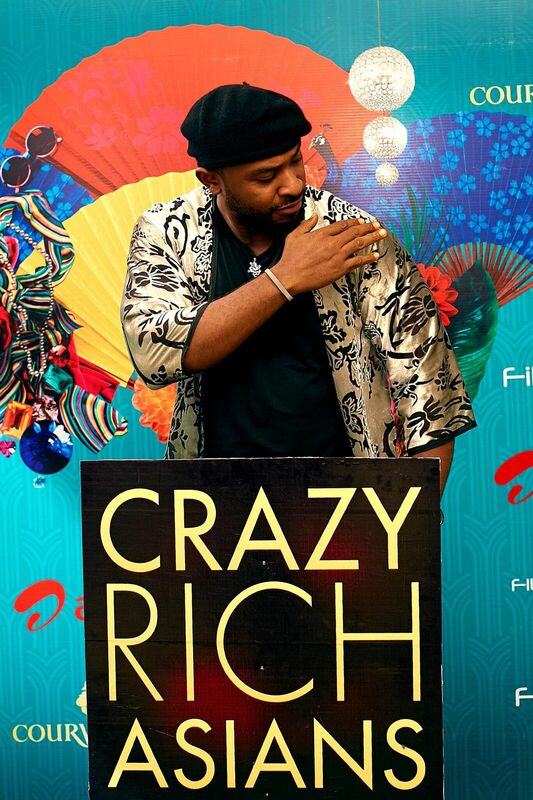 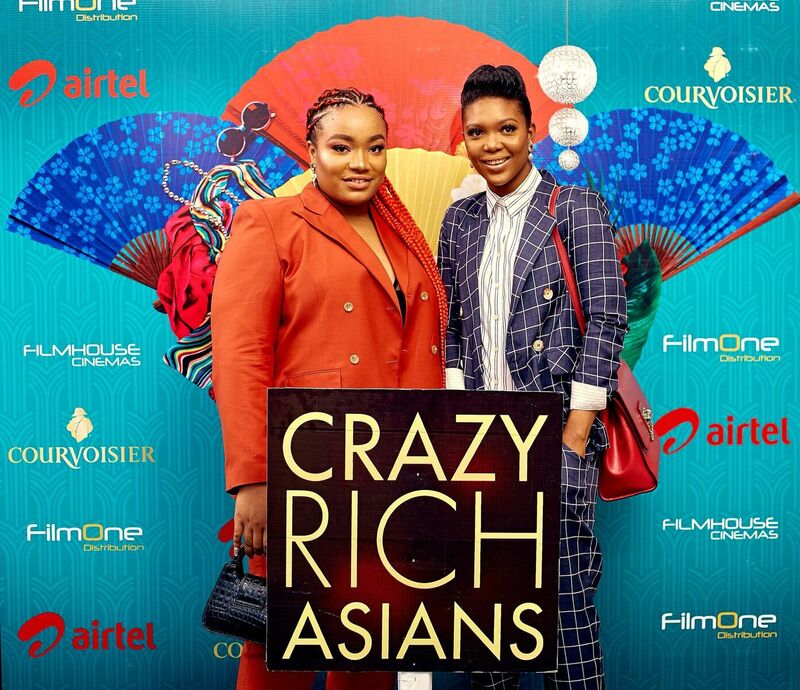 Already number 1 in the US, Crazy Rich Asians is commanding rave reviews from Nigerian film critics, movie buffs and celebrities who attended the screening. 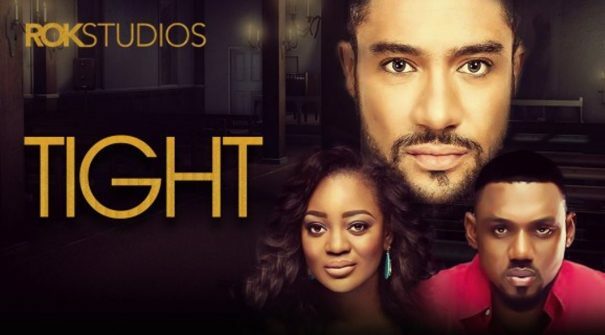 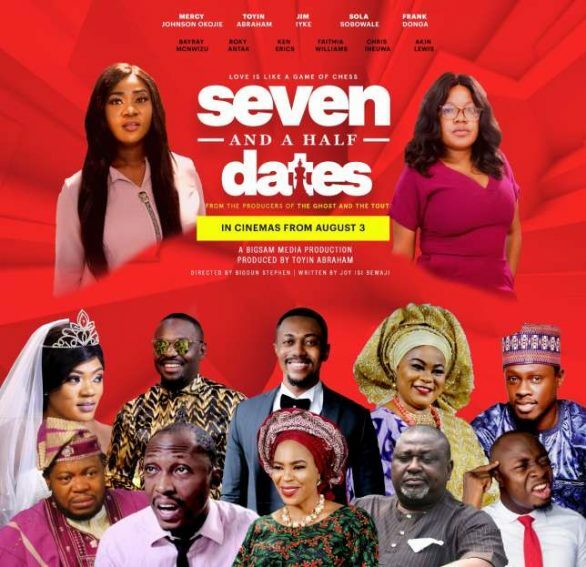 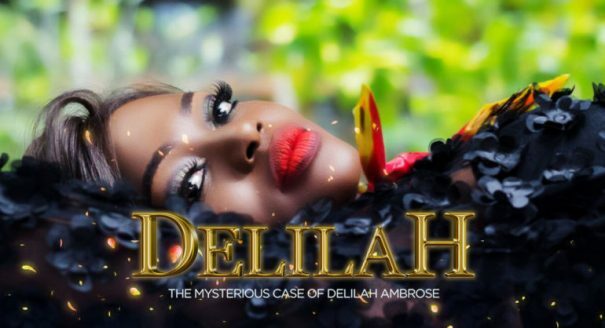 The movie is officially out in cinemas. 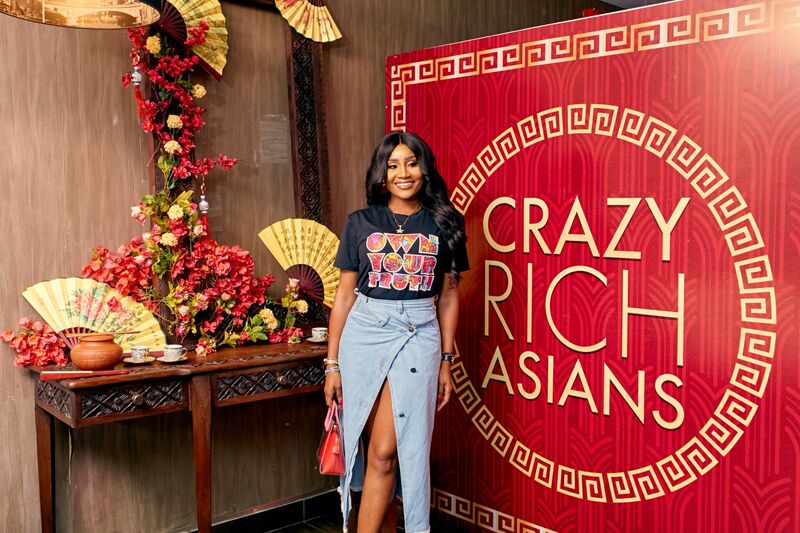 New Yorker Rachel Chu (Constance Wu) accompanies her longtime boyfriend, Nick Young (Henry Golding), to his best friend’s wedding in Singapore. 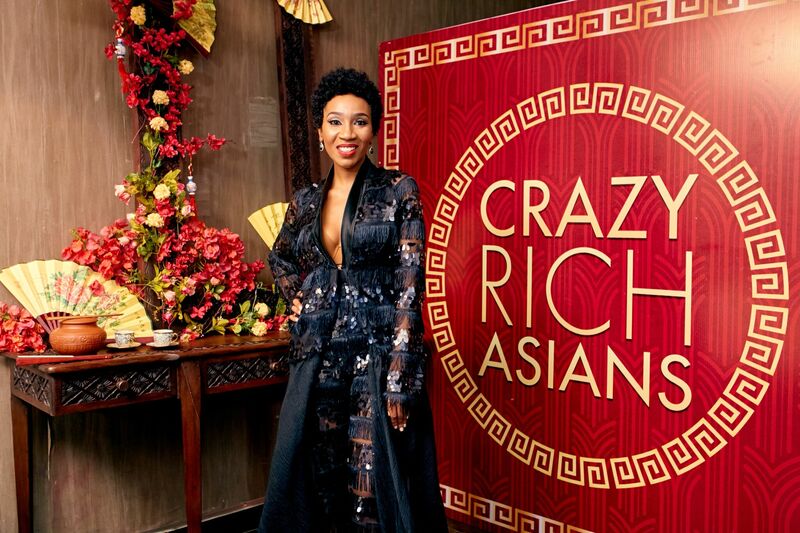 Excited about visiting Asia for the first time but nervous about meeting Nick’s family, Rachel is unprepared to learn that Nick has neglected to mention a few key details about his life. 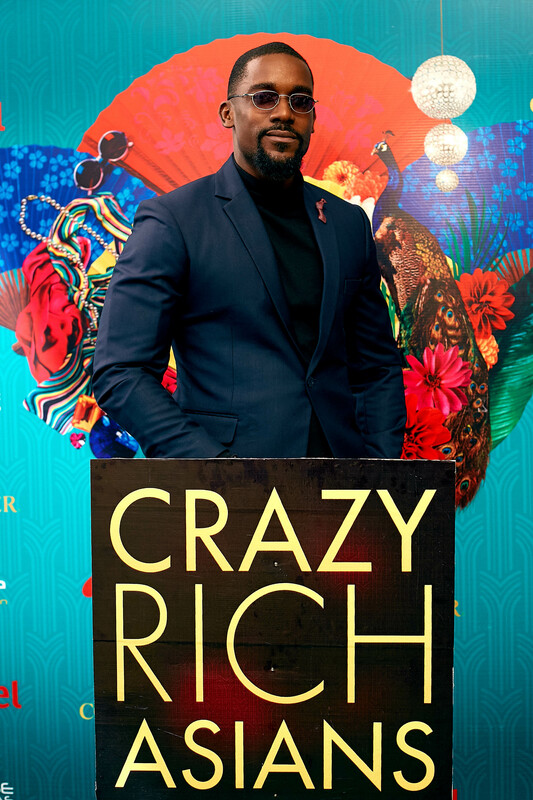 Not only is he the scion of one of the country’s wealthiest families, but also one of its most sought-after bachelors. 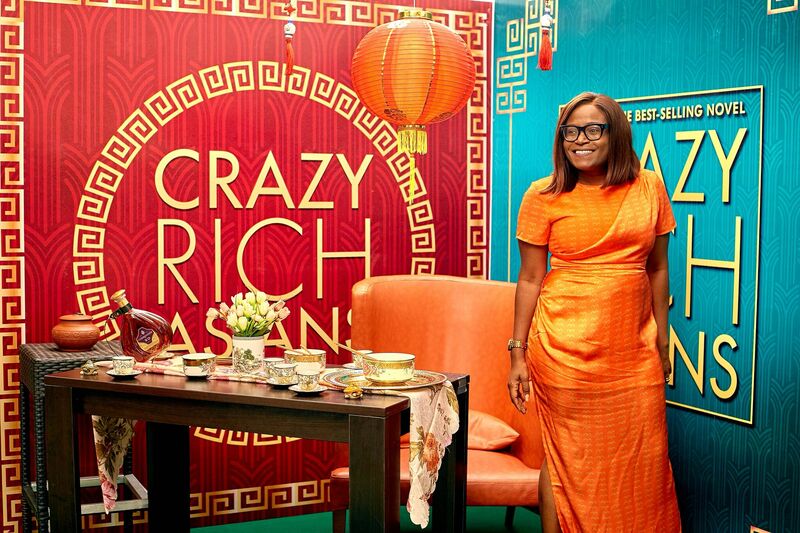 So, what happens when two completely different worlds collide? 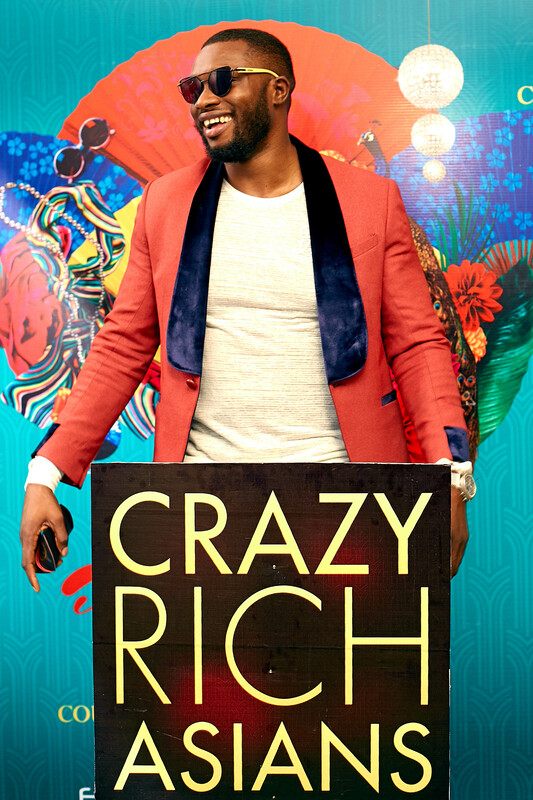 Crazy Rich Suspense! 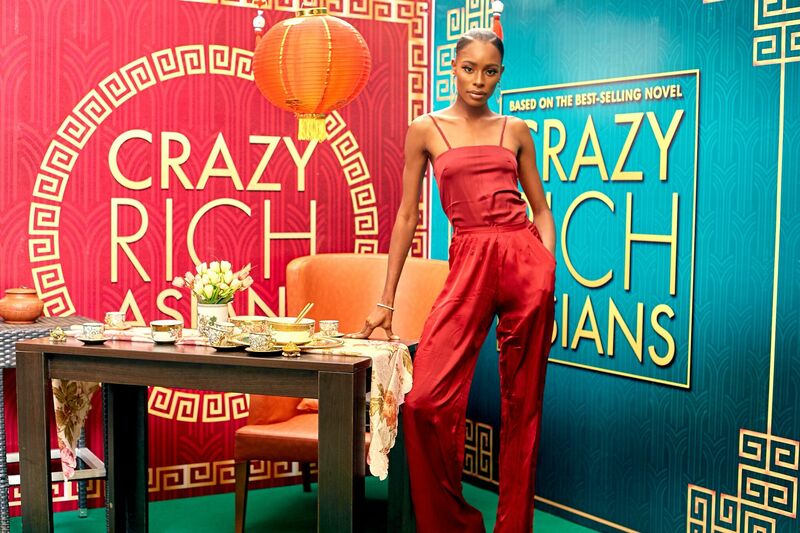 Crazy Rich Asians Hits Cinemas on Friday the 31st August. 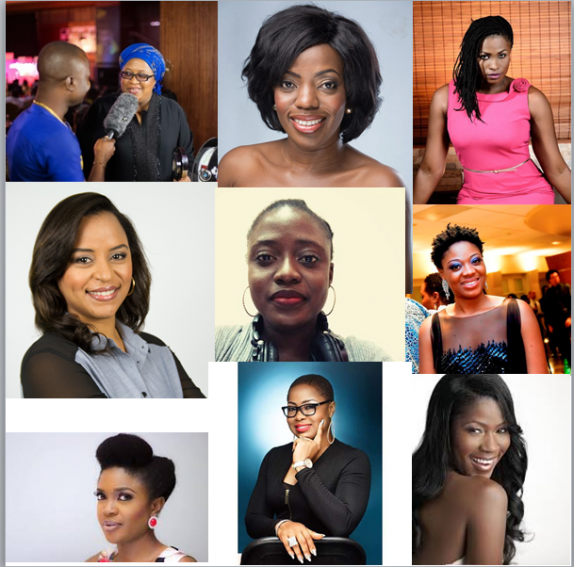 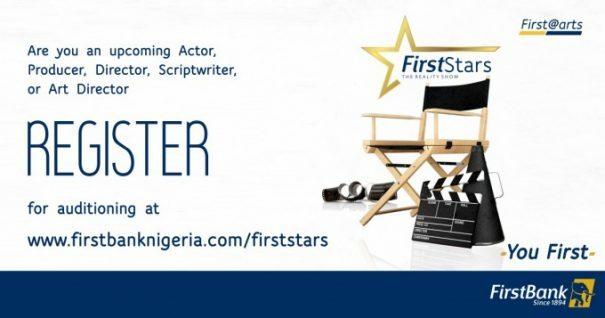 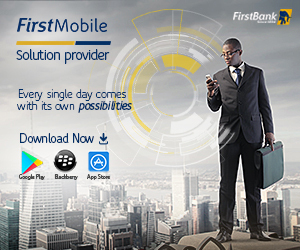 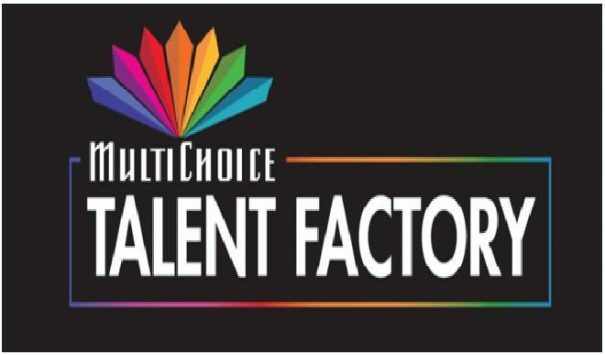 Previous Post 20 Applicants chosen for Multi Choice talent Factory, From Ghana & Nigeria! 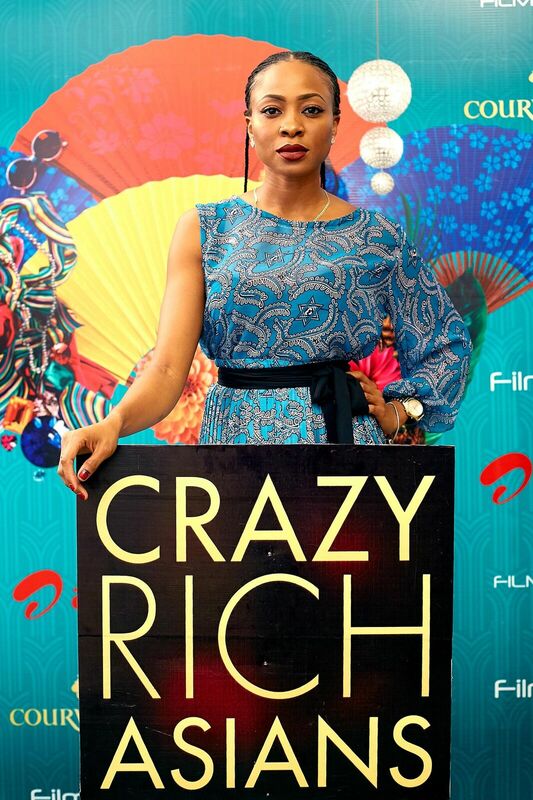 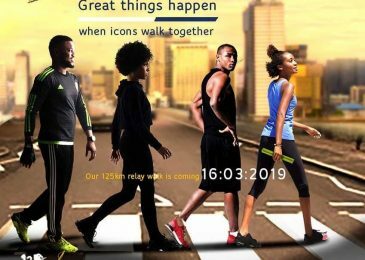 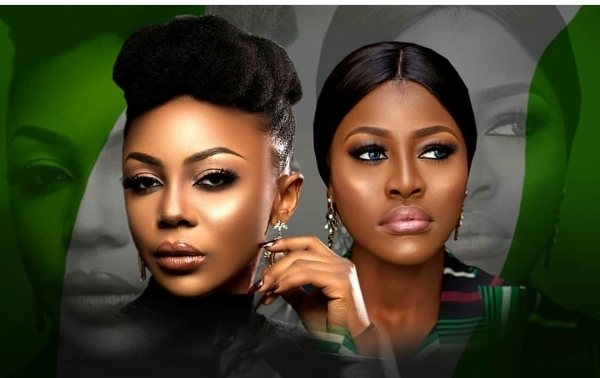 Next Post Ifu Ennada portrays Nigeria in Short Film ‘SOS’ starring Alex Unusual.